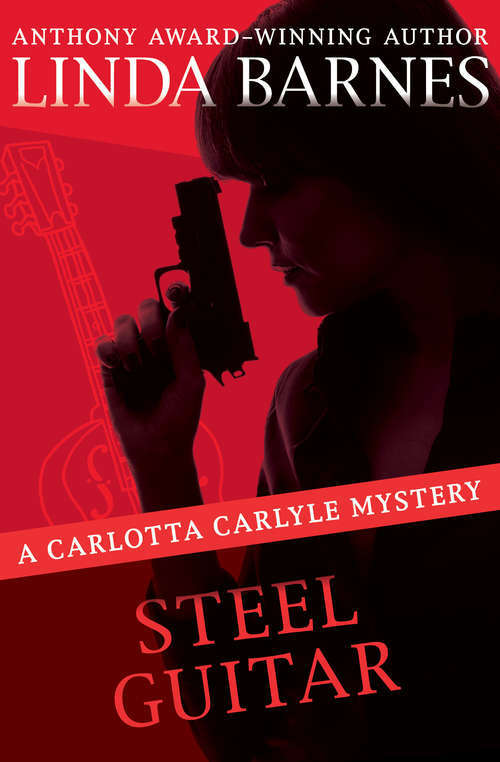 Helping an old college friend who made it big in the music industry puts Boston PI Carlotta Carlyle in a deadly spotlight She may be Boston's most tenacious private detective, but by night, Carlotta Carlyle is just another cab driver hustling for an honest buck. When blues superstar Dee Willis climbs into her cab, Carlotta isn't starstruck--she's shocked. The two women were friends in college, right up until the day Dee ran off with Carlotta's husband. Now Dee is back in town to play a sold-out concert and Carlotta is too surprised to introduce herself--or to wonder why her old pal is asking to be dropped off in one of Boston's roughest neighborhoods. After saving the blues diva from being ripped to shreds, Carlotta agrees to help her track down an old friend. Soon, a blackmail plot concerning stolen song lyrics is uncovered and a corpse is found in Dee's hotel room. Carlotta will have to work fast to keep her old friend from becoming yet another casualty of the blues.